Harbin is located in northeast China’s Heilongjiang province. 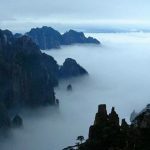 It is famous for its exotic buildings, various ice and snow activities in winter. Each year from December to next January is the annual Harbin International Ice and Snow Festival, this is the best time to enjoy the fun of ice and snow in Harbin. There are many famous places to visit in Harbin. 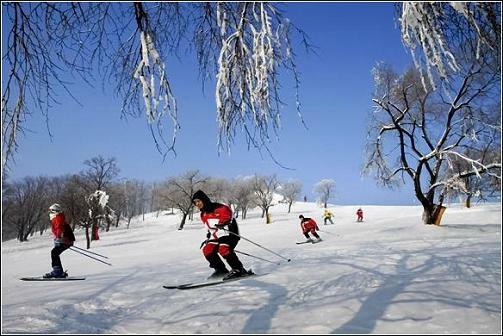 The most well-known places include St. Sophia Orthodox Church, Harbin Ice and Snow World, Yabuli Skiing Resort. 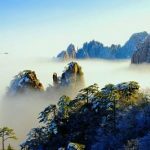 Besides, convenient transportation by air and bullet train from other cities can make your Harbin trip a comfortable experience. 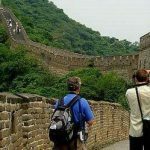 Into China Travel provides a variety of Harbin tour packages and also offer customized tour service. 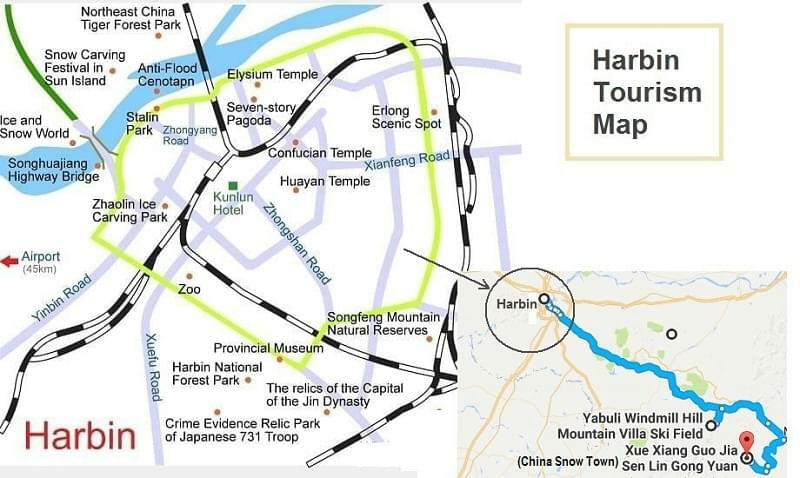 Check our tour packages below and our travel advisors make you Harbin trip come true.